Hello everyone.. We joined the Holy Friday procession in our town and the procession of AMBA this is one of the most awaited event during the Holy Week. 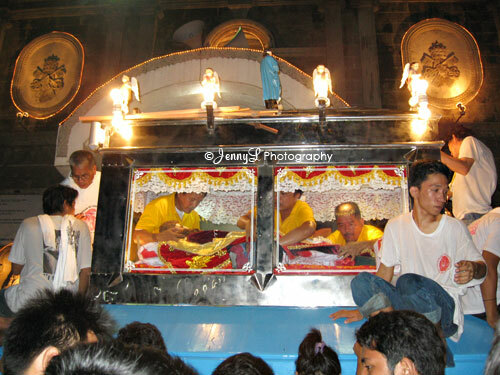 In this video, you can see many devotees and Catholics that joined the procession. We were a bit lucky to be have a good elevated position to watch the rest of the procession so I was able to video this.